If you have a Harbor Freight Tools store nearby, go ahead and use these coupons and redeem freebies! July 23, 2015 @ 9:30 a.m. 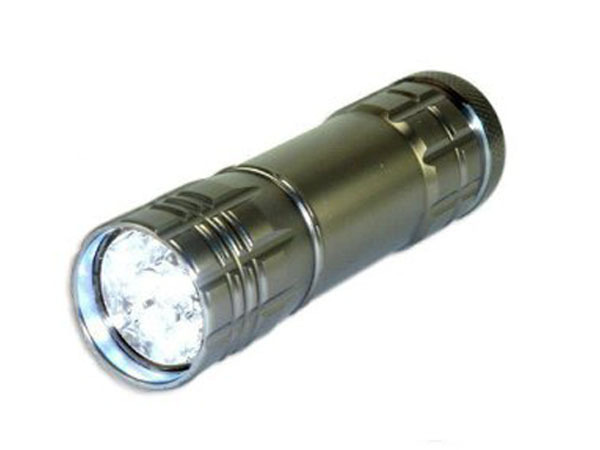 EXPIRED:FREE coupons for LED Flashlight, Tape Measure & More at Harbor Freight Tools! 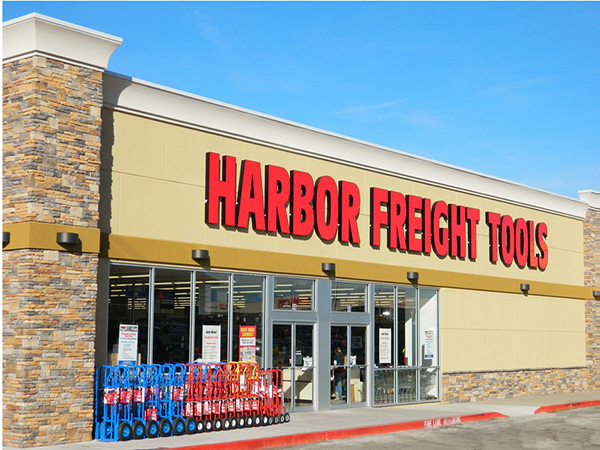 Harbor Freight offers a few Tools for FREE! Scroll down to print the FREE product coupons! July 14, 2014 @ 5:09 p.m.